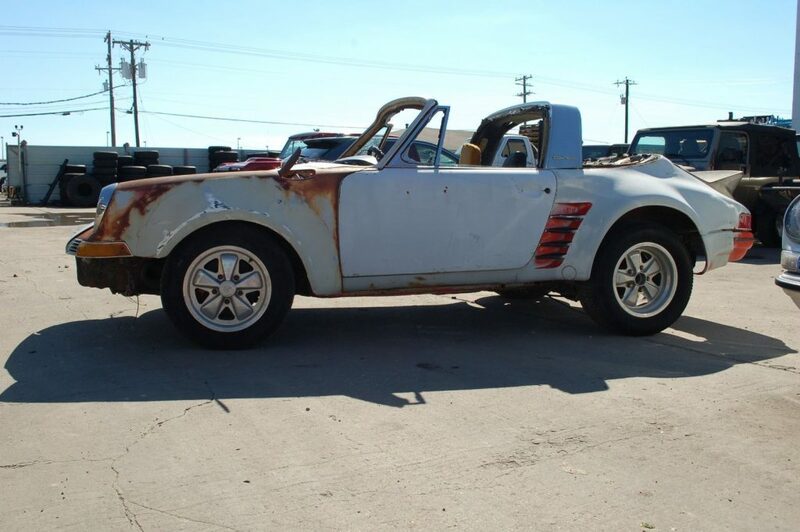 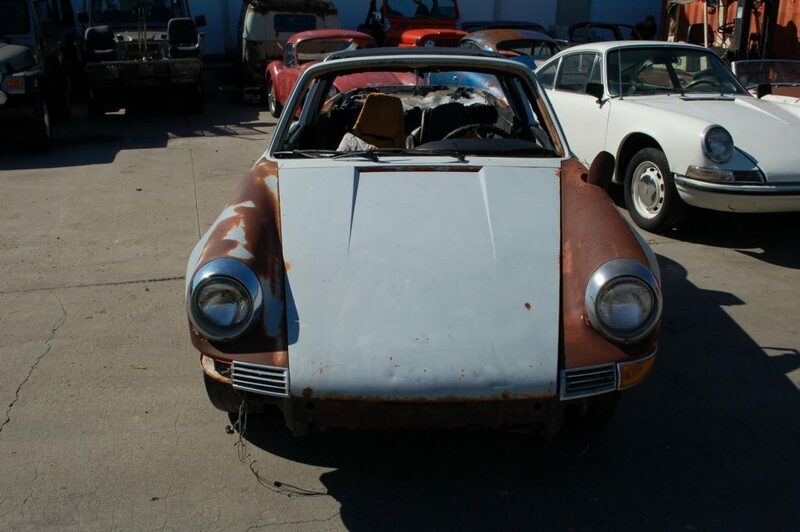 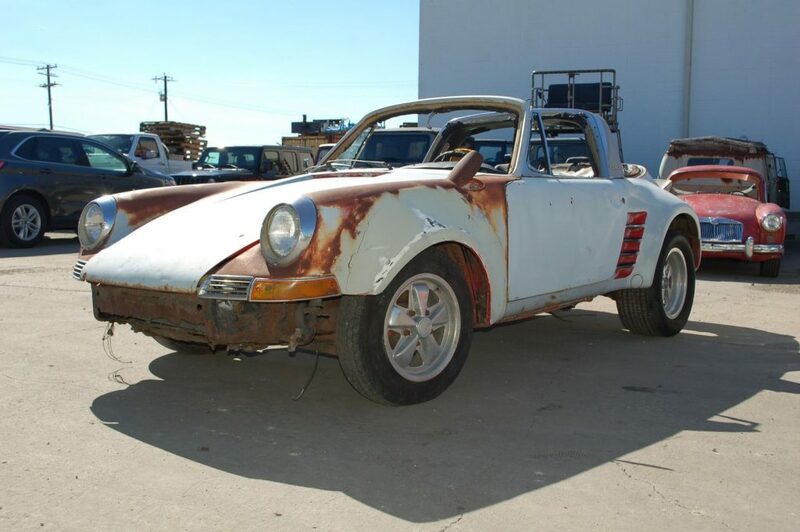 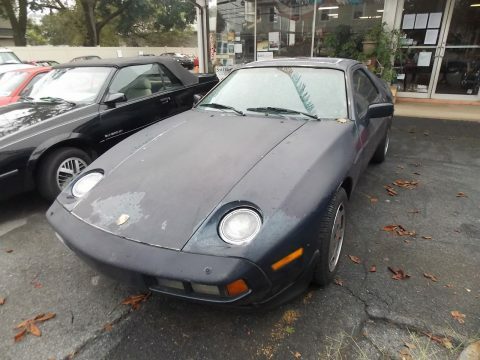 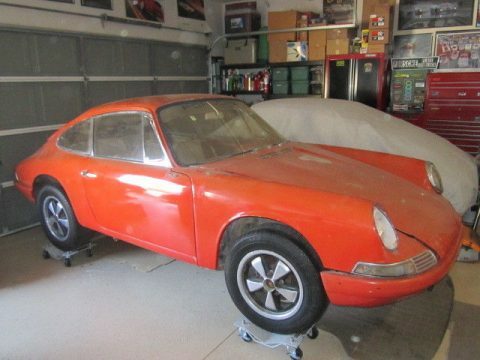 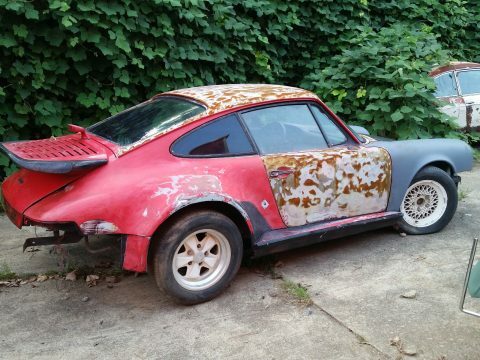 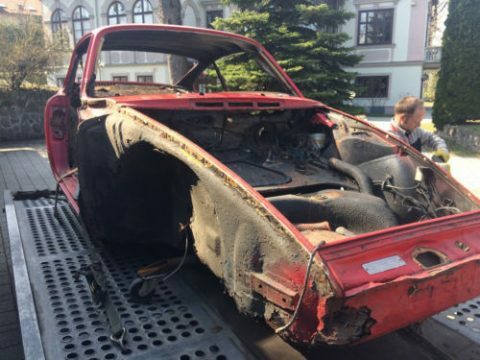 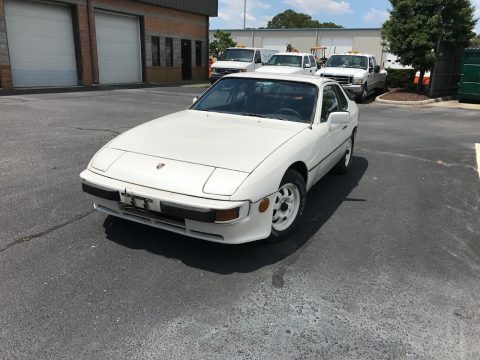 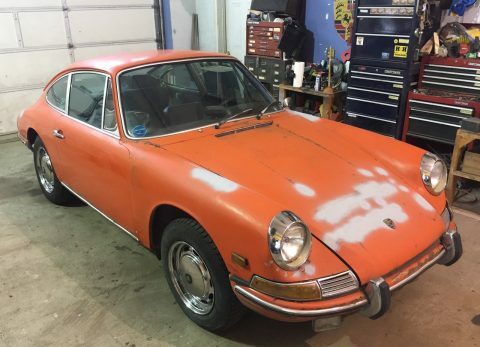 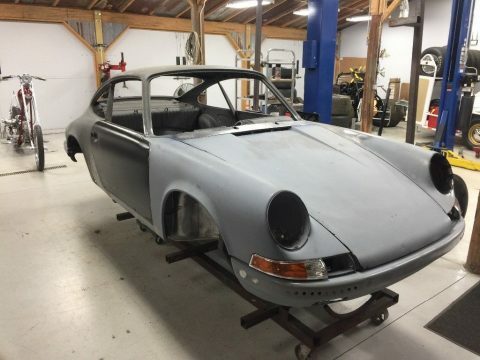 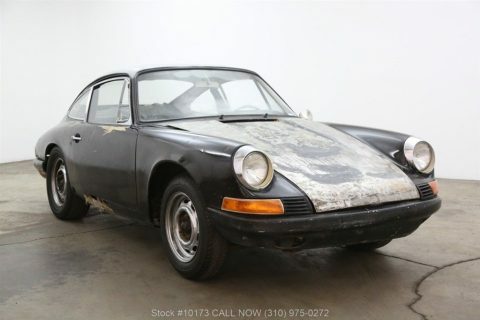 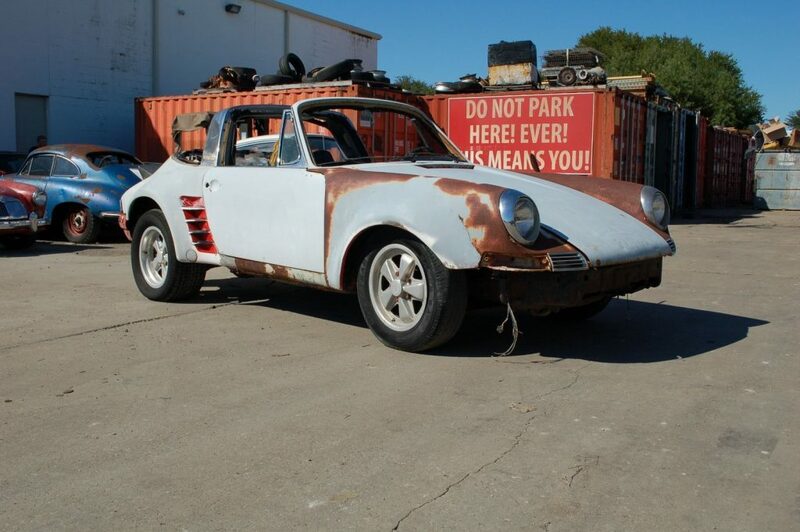 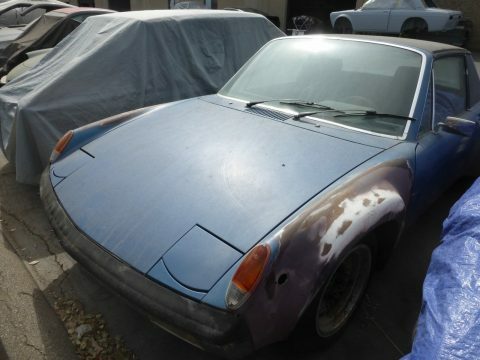 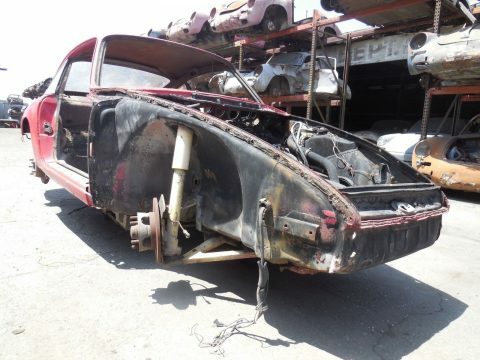 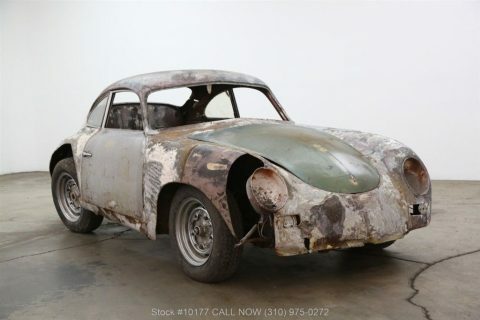 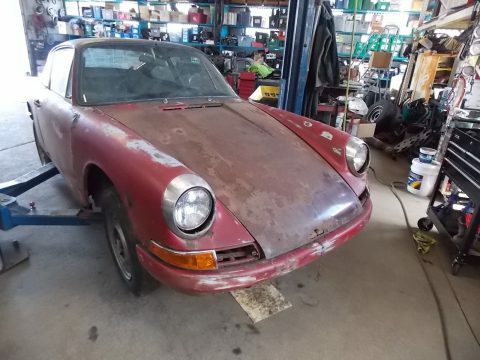 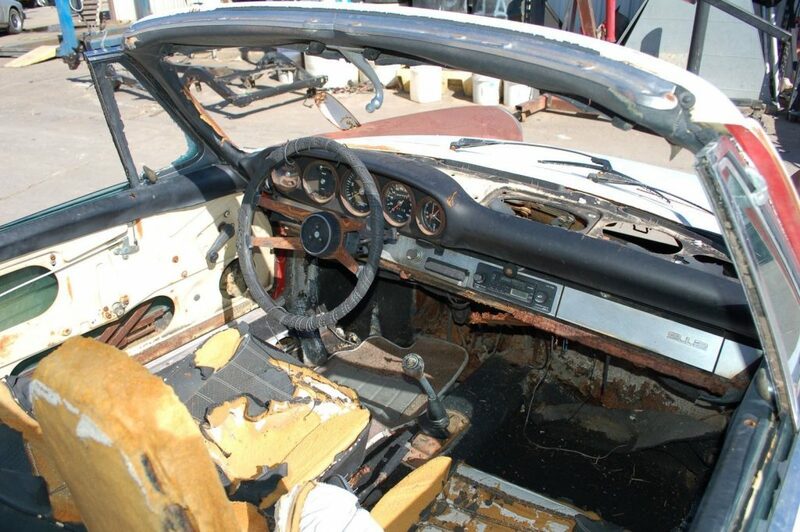 Will require full restoration, floor pan will need to be replaced, no engine, transmission is in the car. 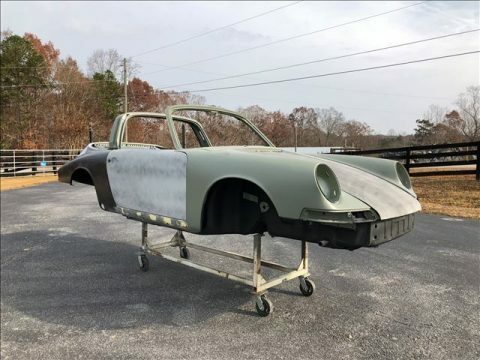 Update started good roller basis for an OUTLAW custom build car. 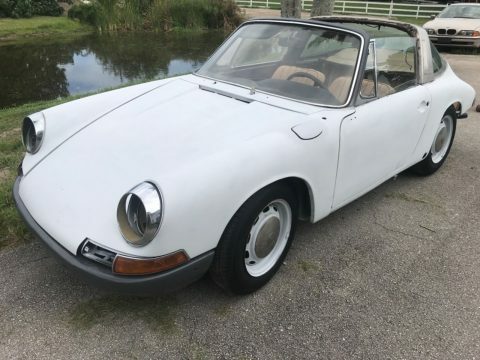 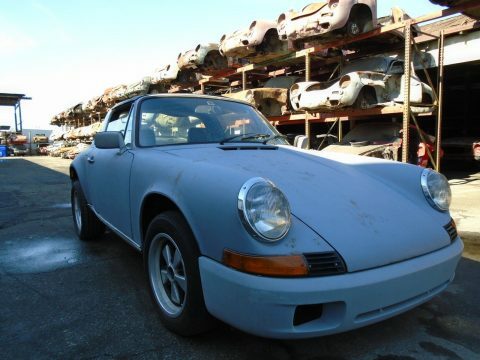 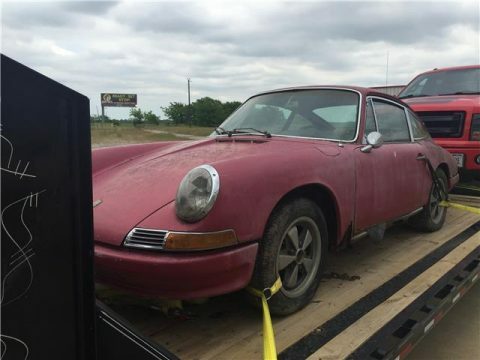 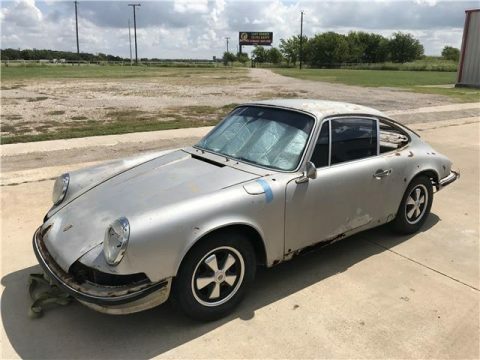 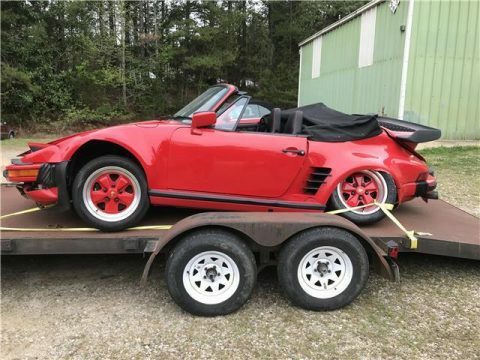 911’s and 912’s are getting scarce and finished cars are steadily on the rise.